Dylan was the Firebird’s leading scorer at the Kings spring kick-off meet on Tuesday. 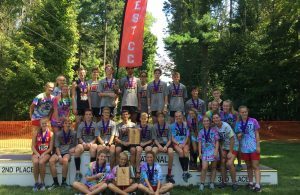 Jones led the West boys team to a first-place finish in this five school competition. His wins came in both the 400-meter run and the high jump. Annika was one of two Firebird girls to take home individual Championship titles from Tuesday’s five school competition. 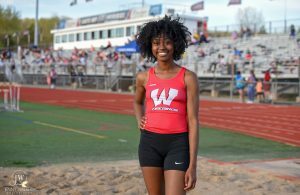 Her winning leap of 5’ 4.5” over the high jump bar raised the Lakota West school record, topping the old record mark which had stood since 2011. 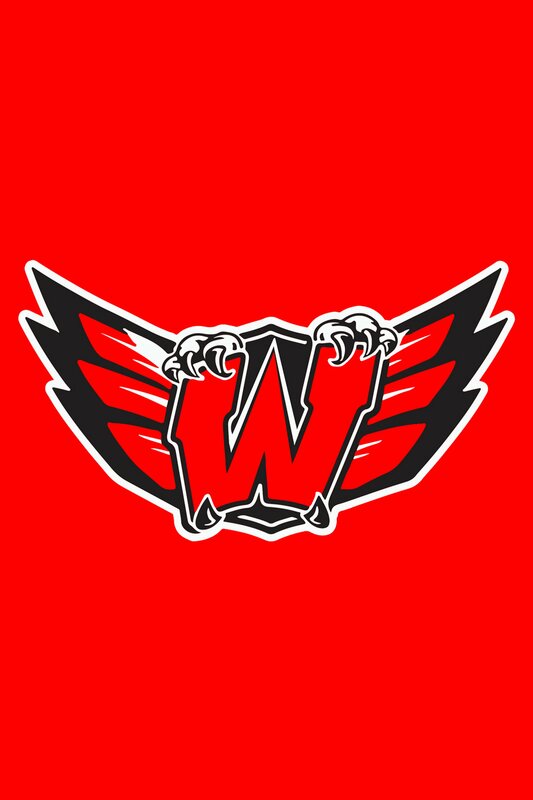 ← Previous Story Lakota West Track Has Strong Showing at Kings Spring Break Meet!